Offering a water resistant cover, the custom promotional Water Resistant Polynosic Cap is a great cap for all sorts of weather. Super low prices and bulk discounts, our express service will have your caps decorated and shipped super fast. 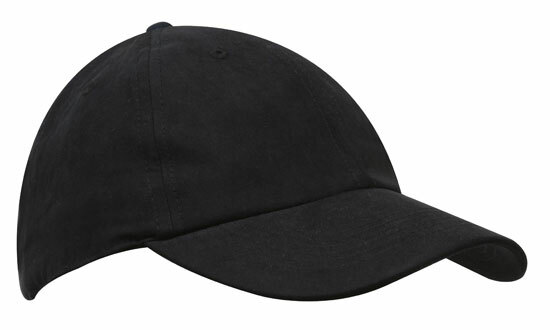 Trying to find a long-lasting and custom baseball cap that can work as branded headwear for your company or organization’s uniform? Well, seek no more because our personalised Water Resistant Polynosic Cap is the full package you are looking for. It is sold in five different colors: Army, Black, Dark Beige, Dark Grey and Navy. These colors are traditional colors that are used in many company uniforms as they work for both men and women, young and old. Gone are the days when these colors were stereotyped for men and pink and red designated for women. The custom printed Water Resistant Polynosic Cap is made from polynosic fiber which is known for its tenacity when wet. Polynosic fibers, referred to also as modal rayon fibers, are a type of rayon that has high wet modulus and increased dimensional strength. 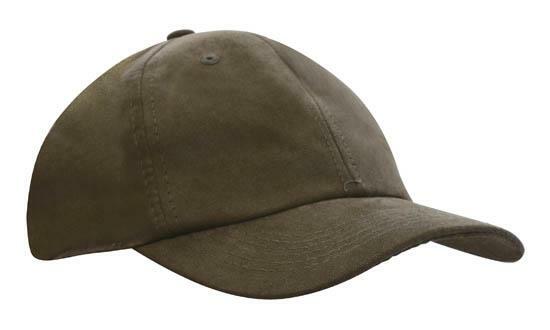 Because of this, outfits made of polynosic fibers like this cap maintain their form and are resistant to shrinking. 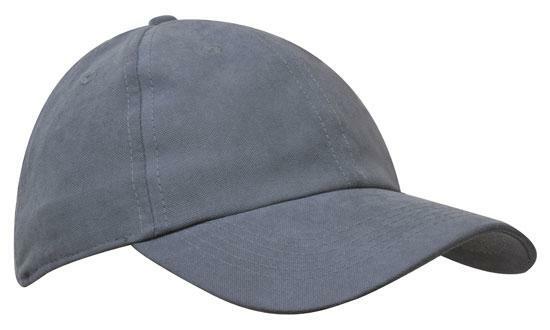 In addition, these caps have a smooth and silky surface with anti-crease properties. 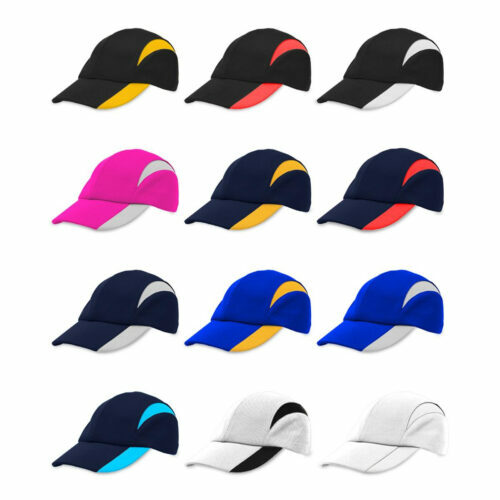 With all these properties, you will surely expect a custom printed Water Resistant Polynosic Cap to last long even if worn repeatedly during your company events or organization’s activities. What’s more, it can also be worn in all sorts of weather because it is water resistant. The cap can be adjusted easily to any size with its fabric strap and metal buckle. 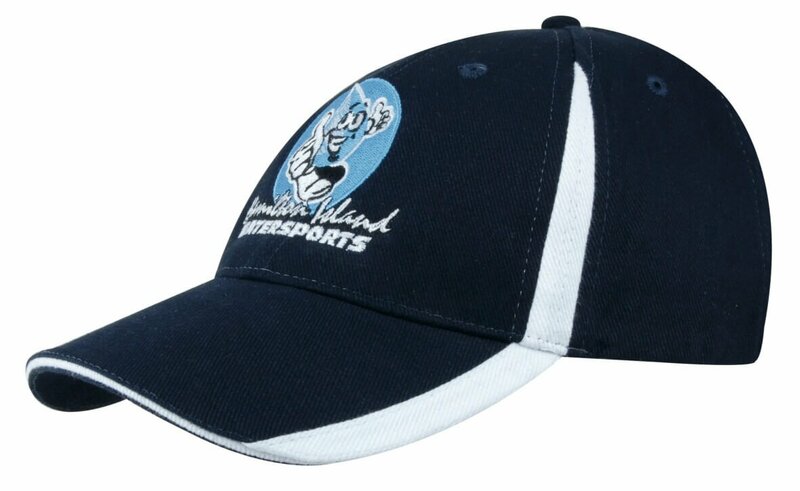 And for the most important part which is the addition of your brand, we embroider or print company identities (logo or text) on the cap to complete your uniform’s headwear. 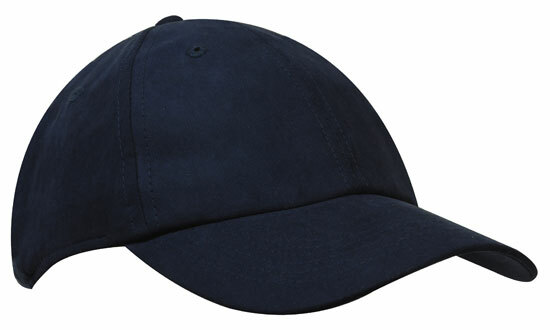 In case your corporate colors are of a brighter variety, we have another cap with the same water resistant feature,. The promotional printed Water Resistant Cap has Kelly Green, Khaki, Orange, Pink, Purple, Red, Royal Blue, White and Yellow color selections. Never fear with our branded Water Resistant Polynosic Cap. This practical headwear is a must-have for trips and outdoor events! Small packages can bring great things, such as our Mini M&Ms Acrylic Canister. Try out too our other colourful promotional confectionery selections! Let’s continue discussing your options, call us on 1300 008 300 and our Fast Caps Customer Care team will happily answer all your questions.